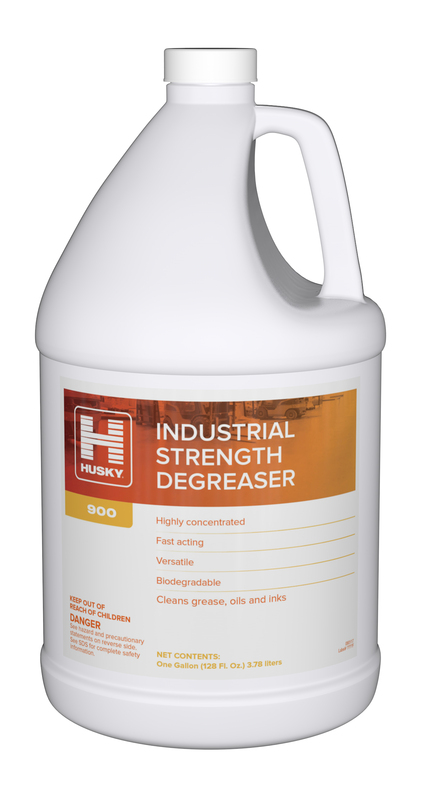 Concentrated, butyl-based, heavy duty degreaser cleaner designed to handle tough cleaning jobs. Dilutable to suit a wide range of cleaning and degreasing tasks. Appropriate for cleaning commercial and industrial businesses, as well as office spaces. Approved for use on a wide range of surfaces.